You may choose to laugh off the above quote, but you cannot miss the underlying message. Your teeth can give you the confidence to smile, or be your bane. You are beautiful, and you deserve to smile. 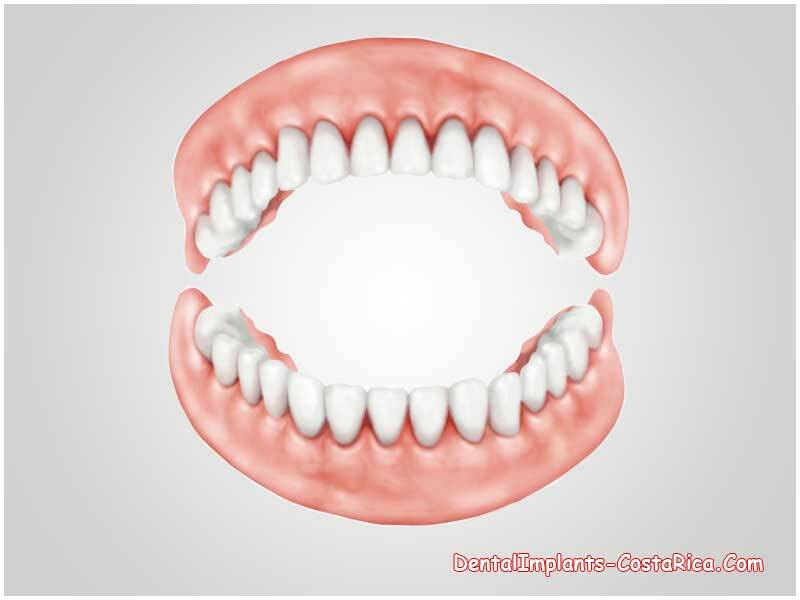 As for the chipped, crooked or missing teeth, immediate dentures in Costa Rica can be the right solution and, also be your reason to smile, for more reasons than one! Given below are a few of the plethora of reasons for you to go on a dental trip to Costa Rica for same-day dentures. At our network dental clinic in San Jose, you will be served by world-class dentists. According to the Council for the International Promotion of Costa Rica Medicine (PROMED), over 75 per cent dentists in Costa Rica have received education in American or British colleges and universities. Our network dental clinics in Costa Rica make use of the best available equipment and conform to very high standards of hygiene. Now for your query: how much do false teeth cost in Costa Rica? The costs of all dental treatments here are considerably less—about 50 per cent less—than what you would pay in the US, the UK or Canada. Additionally, you will save a lot of money on related aspects of the procedure, such as X-rays and post-procedural check-ups. The propinquity of Costa Rica to the United States and Canada leads to low travel costs. Before you decide—and correctly so—to fly off for a dental vacation in Costa Rica to get your immediate dentures procedure started, it would serve you good to take a note of the following travel tips. In the age of the internet, it is a crime not to conduct adequate research before you zero-in on a particular dental clinic. Always get a quote and previous patients’ recommendations before making your decision. A valid American or Canadian passport allows you a stay in Costa Rica for 90 days without a visa. Not only in Costa Rica, but whenever you travel, always be watchful of your immediate surroundings. Keep an eye on your personal belongings, and be wise enough not to don conspicuous attire or jewelry. Stay a safe distance away from illegal drugs in Costa Rica. 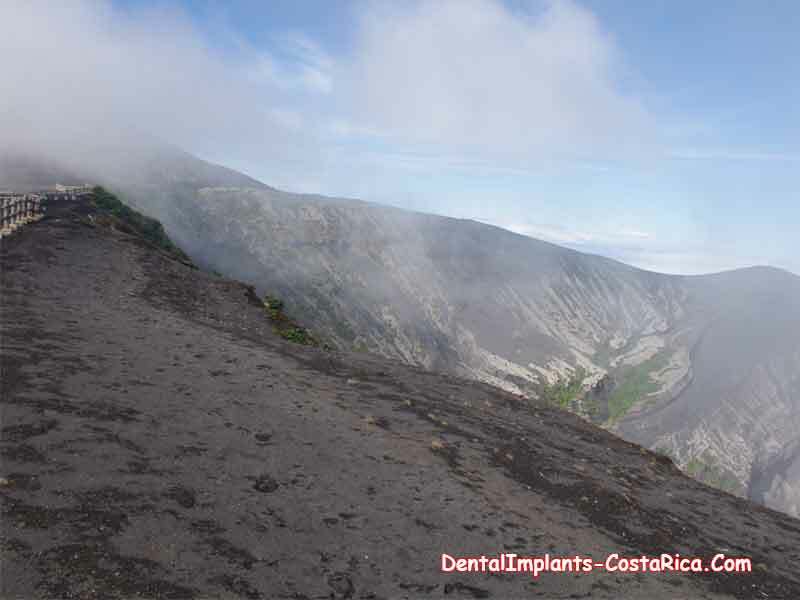 Once you are through with your dental work, be enthralled by the natural beauty of Central America. You can relax on the sun-kissed beaches of Mal Pais and Jaco, or lose yourself in the cloud forests of Monteverde. Alternatively, you may just choose to hang around in San Jose and relish the sights and sounds of this full-of-life Central American city. Do not let the high cost of dental care in your country rob you of your beautiful smile. Life is today, and it is too special not to be spent smiling. Get up and get ready to fly to CostaRica for immediate dentures, and the resulting lifelong satisfaction. Fill out the estimate request form on the right to get more information about Immediate Dentures in Costa Rica.